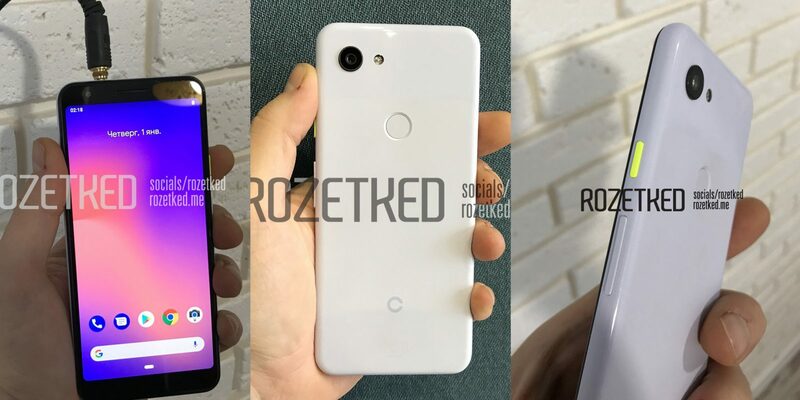 Some of the leaks and rumor reveal that Google going to launch it’s new Pixel Lite series. 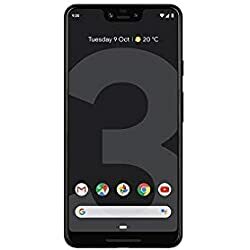 Google Pixel 3 and Google Pixel 3XL was launched in October 2018 by Google and now some leaks told that Google going to launch its new smartphones Google Pixel 3 Lite and Google Pixel 3 XL Lite. The Google Pixel 3 XL Lite was spotted on one of the benchmarking site Geekbench. Surprisingly, this is not for the first time that Geekbench reported for Google Pixel 3 XL Lite. Earlier, the same smartphone was spotted on the same site with some different features, this time phone is supposed to have 4GB of RAM but earlier it was rumored as 6GB. 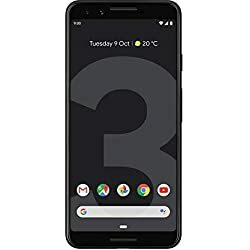 While having a look toward past track record of Google’s phones, Pixel Phone never came with 6 GB of RAM, so there are fifty percent chances that phone may come with 6GB of RAM but according to latest leaks this phone Google Pixel 3 XL Lite and Google Pixel 3 Lite supposed to come with 4GB of RAM. 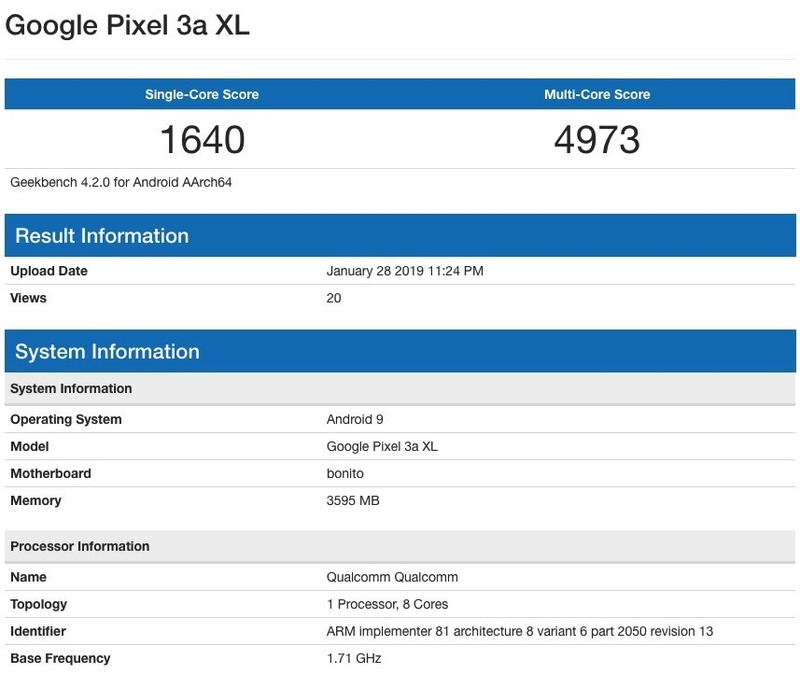 A new name for upcoming Pixel 3 Lite is also revealed by benchmarking site Geekbench which is Google Pixel 3A XL. Some more features of Pixel 3 Lite and Pixel 3 XL Lite are betrayed by the Geekbench, further listing reveals about the performance score of the phones. In single core, the Pixel phone scores up to 1640, while in multi-core the phone scores 4973. Further information reveals that the Pixel 3 XL Lite will be powered by a Qualcomm Snapdragon 710 SoC Processor while the Pixel 3 Lite will be powered by a Qualcomm Snapdragon 670 SoC. 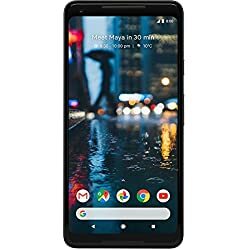 Rumors told that Pixel 3 XL Lite has a 5.56-inch(14.12 cm) full HD display with 444 PPI pixel density, the phone is supposed to have a 2,915mAh battery along with 4 times Quick charging than other charging platforms. As for the cameras, it has a 12-megapixel backend snapper and an 8-megapixel selfie shooter which are said to give same pictures as the Pixel 3 smartphones.